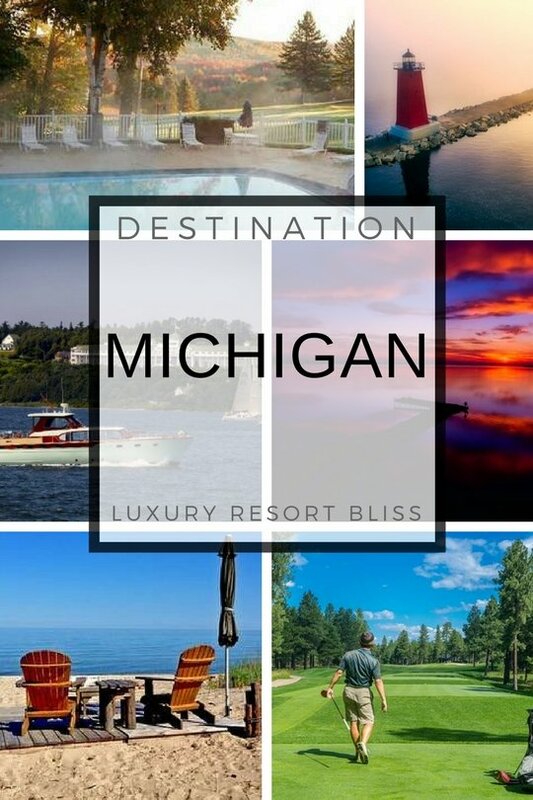 Looking for a great Michigan resort? 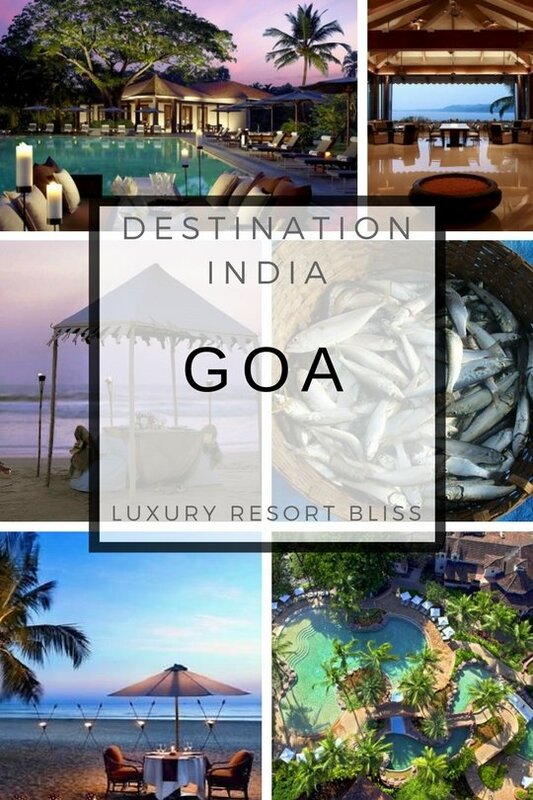 There are quite a few good resorts to choose from and many are by the water. In fact, anywhere in Michigan you are never more than about 10 km from the water. Lake Huron is one of the largest freshwater lakes worldwide and connects to Lake Superior via the Mackinac Bridge. Many resorts around the water in Michigan tend to be very outdoorsy, cozy and often have a camp-like feel to them. Others are contemporary upscale luxury options with a golf course or two. Here you'll find a listing of our tops resorts in the 4 categories below plus a link to more resorts in that category. If you know which category you want, go ahead and go straight to the page by clicking here. One of the top Michigan resorts in almost any category, this all round quality and slightly upscale resort ticks a lot of boxes. Like many resorts in Michigan, this has top quality golf courses for the summer and is close enough to the ski slopes in winter. Click the link above to see all the best golf resorts in Michigan. Michigan is one of the most beach and sand dune rich states making it a great spot for beach resorts! The golden Michigan coastline is generally set around two peninsulas. Traverse City on the lower peninsular in the north west of the state and is home to a good deal of popular beach resorts. Sleeping Bear dunes is also in this area. Perhaps a bit surprising is the hip wine and artsy attractions scene that exists in the Area. At the junction of the two huge lakes is Mackinac Island. Set in the waters separating Michigan's upper and lower peninsulas, Mackinac offer a unique place of refuge in a most interesting and famous resort. All you will find here for transportation is a horse and cart and the shoes you are wearing as you are transported back to the founding days of centuries ago. 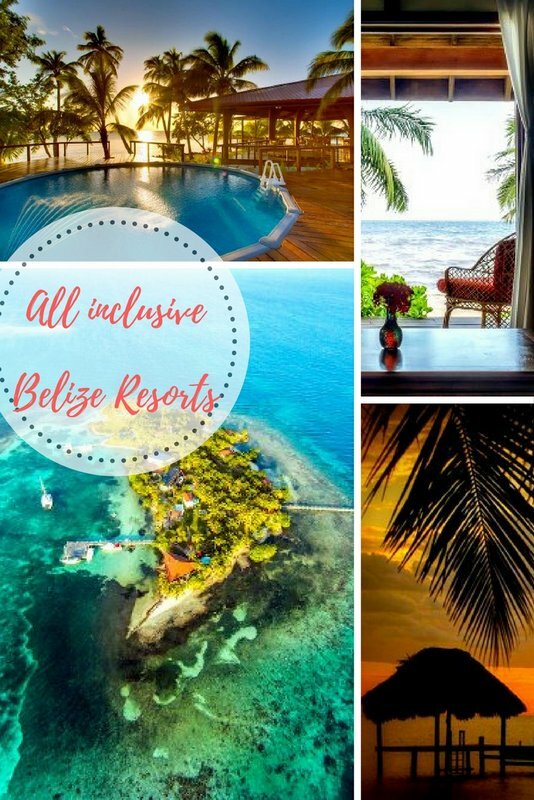 Click above to read all about this resort. The Grand is not the only upscale resort in Michigan as there are quite a few resorts that focus on excellence and traditional service focused styles of hospitality. Click the link above to see the top upscale resorts in Michigan like The Inn at Bay Harbor below. A complete resort vacation destination in winter with scores of good runs and summer where splash pools and the water park comes into it's own. Click the link above to read all about it. Another great Gaylord golf and ski resort often noted for it's good food. If you're still looking for a resort to suit you, try the links on the right or visit Oscoda Michigan Resorts for our favorites there.